What does the EID Reader setup option enable me to do? 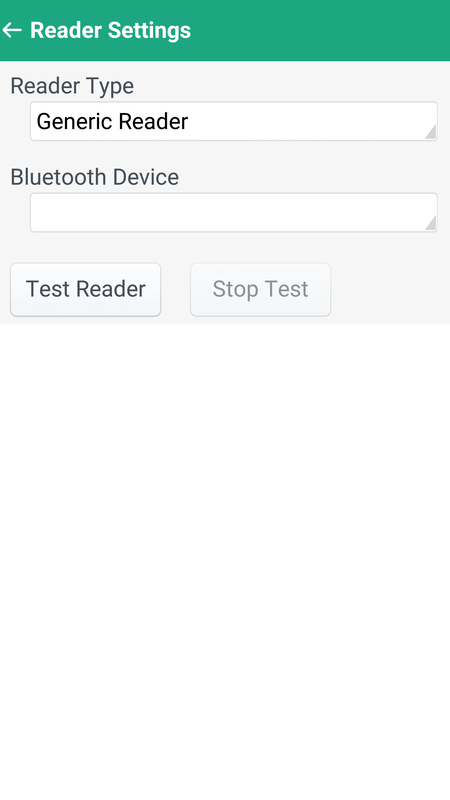 The EID Reader setup option enables you to connect and test your Electronic ID reader. Step 1: Click on the Setup menu option on the home screen. Step 2: Click on EID Reader. 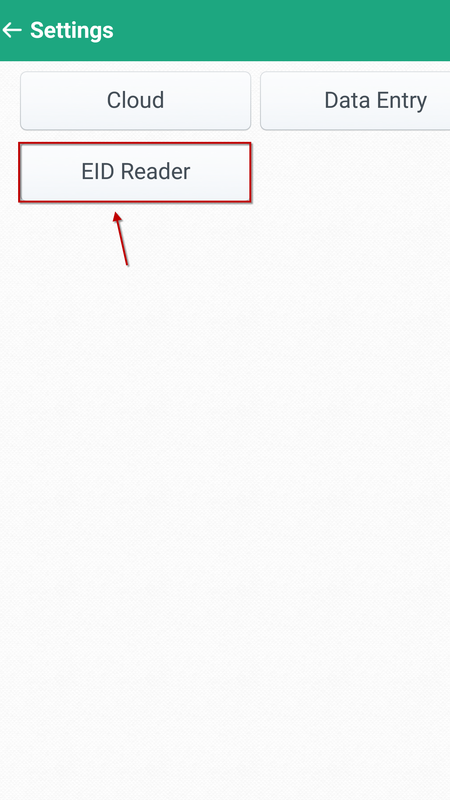 The below screen wil appear once clicking on EID Reader, here you will be able to connect and test your EID Reader. Click here for more information on pairing a reader to your phone.